Now this video, IOO gave Iraj what he was looking for – Breaking the internet in Lanka, being the first Lankan to have a collaba with a member from of of the biggest 90’s groups ‘Bone Thugs n Harmony’ & regaining what he had lost a year ago due to his political choices. He’s won a lot of his fans over..and even more. Deemed controversial, we think this is one heck of a brave step for the artist, producer & rapper who from what we know has been receiving death threats since the video drop. We believe this year is going to be one heck of a year for social activism in music this year and Iraj, is only the topping point. 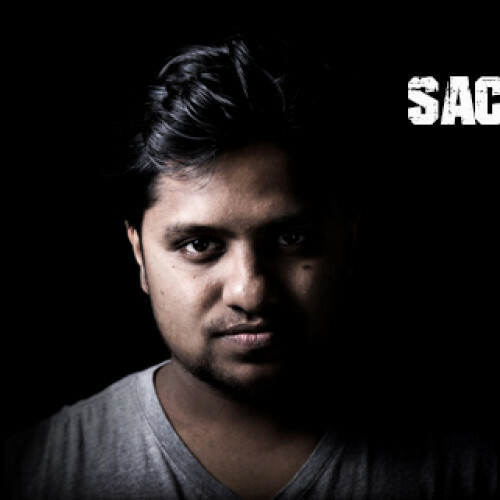 Mihindu’s Debut Album Drops On The 4th Of July! 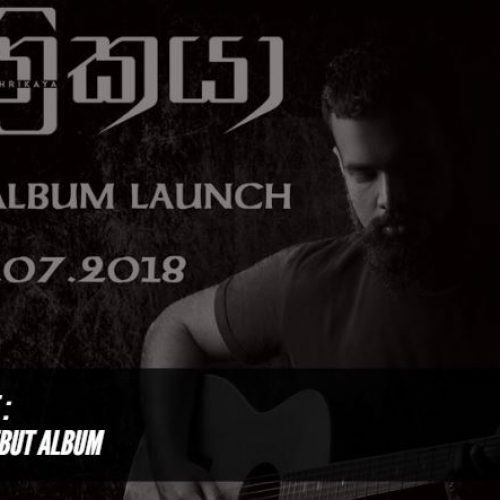 Tomorrow is when rock star Mihindu drops his debut album which is titled ‘Yathrikaya’ and contains quite a few gems ranging from his time in Nemesis & his solo career.